A "Ville d’Art et d’Histoire" (city of Art and History), Angers is one of the Loire Valley cities that is perfect for strolling around, with its castle with seventeen towers and lively town centre. Welcome to Angers, where cultural tourism and the art of fine living blend together in perfect harmony. 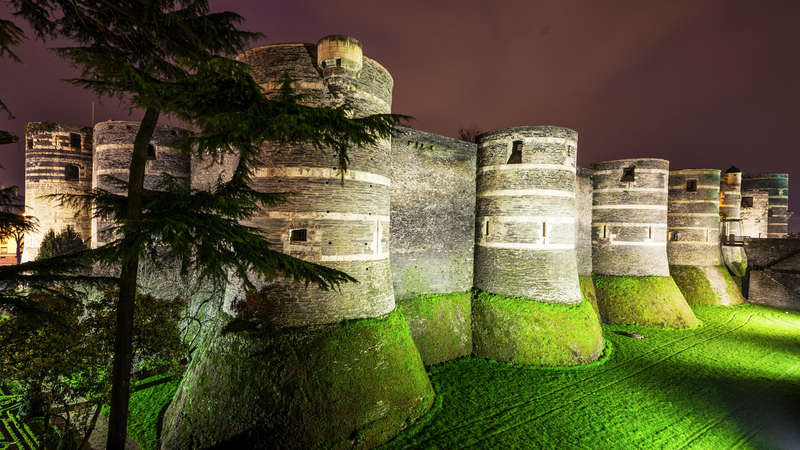 The fortress-château of Angers, with its seventeen impressive towers, offers a magnificent view over the Maine river. 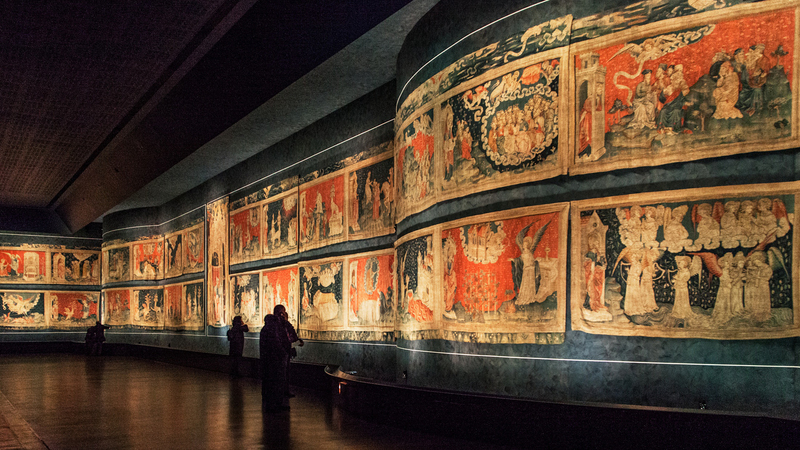 Inside, you can admire the "Tenture de l’Apocalypse", the largest medieval tapestry in the world (106 m long). The tapestry is also featured in the famous Musée Jean Lurçat et de la tapisserie contemporaine (Musuem of Jean Lurcat and contemporary tapestry). Located in the Doutre neighbourhood, the museum is located in the former Saint-Jean Hospital, an impressive Gothic building (12th century), and is home to one of the largest collections of tapestries in the world. 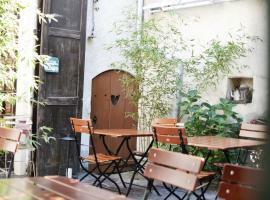 There are plenty of other monuments to be discovered in the Doutre district, which is a veritable a maze of little streets. Starting with the houses themselves, admire these old constructions with their wooden pitched roofs, as well as the charming manor houses with tuffeau stone facades. 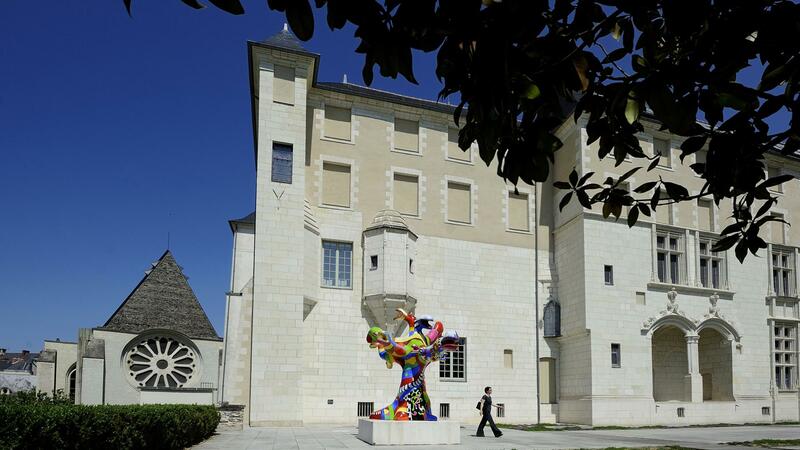 In the town centre, there are three unmissable sites: the Saint-Martin Collegiate church, the Galerie David d’Angers (David d’Angers gallery) and the Musée des Beaux-Arts (Fine arts museum). Plus, of course, the Saint-Maurice cathedral, a local treasure offering a visit that is well worth climbing the 103 steps to get there! 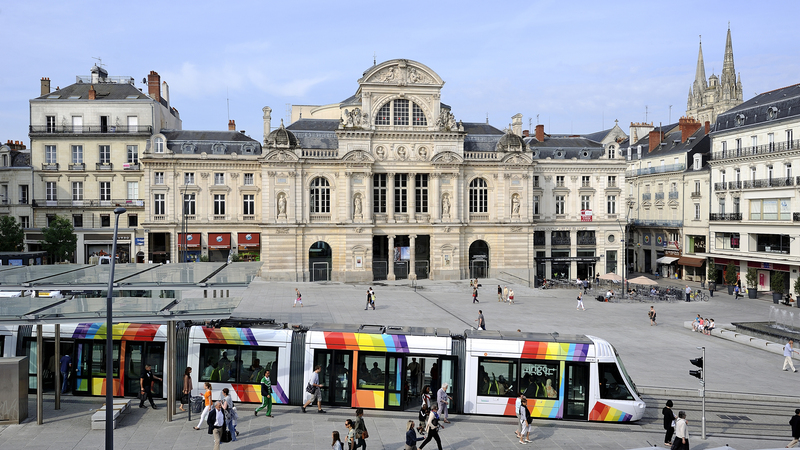 A "Ville d’histoire" (historic town), Angers is also a city of culture. Full of life, it hosts numerous cultural events often involving the Le Quai theatre, situated on the banks of the Maine. The capital of the Anjou region is not known for its gentle lifestyle for nothing. Here, the quality of life is undeniable, thanks in part to banks of the Maine and green spaces such as the Jardin du Mail (Mail Garden). For a fun expedition into the plant world, head for Terra Botanica near Angers. The only park of its kind in Europe, it is totally dedicated to plantlife. 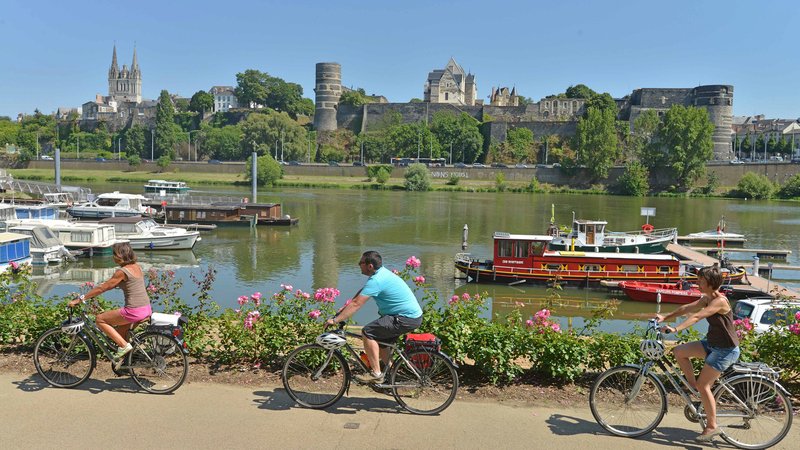 Two cycle tours meet in Angers: La Loire à Vélo and La Vélofrancette. For more information, visit the Tourist Office, Angers Tourisme.